*CASEY KEY BEACHFRONT*The 8-mile long island of *Casey Key* is known for its beautiful white sandy beaches directly on the Gulf of Mexico. The unique island has two separate bridges for easy access on & off the island. No stop signs or traffic lights the entire length of the island, ZERO high-rise condos. This Key West-style home captures Floridaâs coast & your heart. 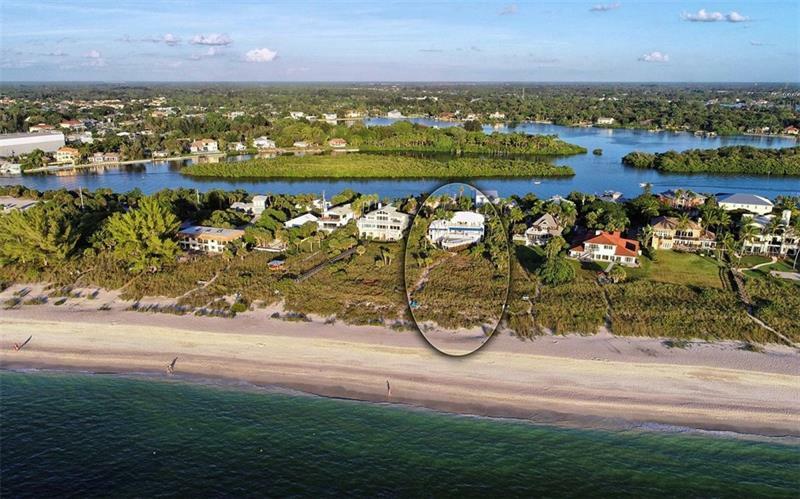 Having almost an acre with 100 feet of beach, the views expand far beyond. *deeded bay access also included* Massive decks along 2nd & 3rd floors almost double the living space, bringing nature to your doorstep. 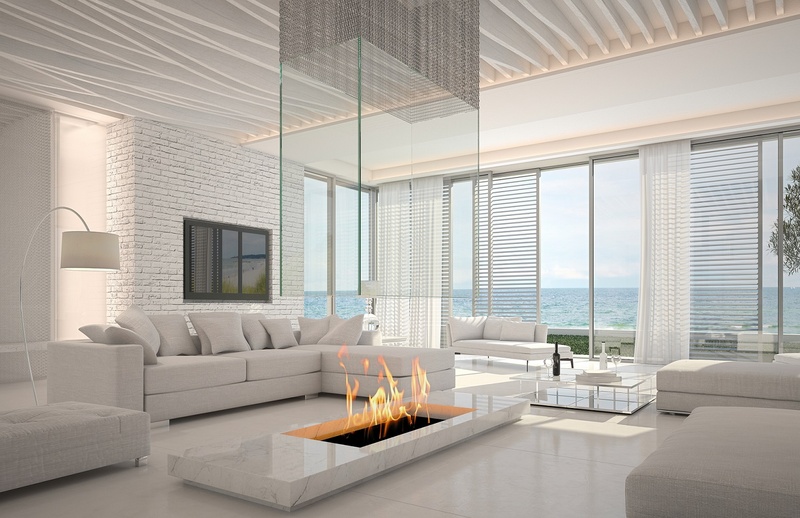 Enter the home through French doors on the main level into the living room with wood-burning fireplace, high ceilings & full Gulf views. This level has 2 bedrooms, 1 overlooking the Gulf w/access to the deck, a full bath separating it from another large bedroom, living & dining rooms, kitchen, and another full bath w/laundry. The entire 3rd floor is the Master Bedroom:A giant open room incl a living room & king bed area, sliding glass door w/panoramic views, separate office overlooking the Gulf w/full bath, French doors to the deck, Master Bath w/Jacuzzi tub, walk-in glass shower, washer & dryer. Private 3rd level deck & spiral staircase down to the pool area. Down the interior stairs to the 1st level could be a game/media room, exercise room, executive office, & even a hidden 4th bed area w/Murphy bed. Outside is the elevator, 4-car garage, spacious deck surrounding the elevated pool with stairs to the shelled walkway to the beach. One of a kind!